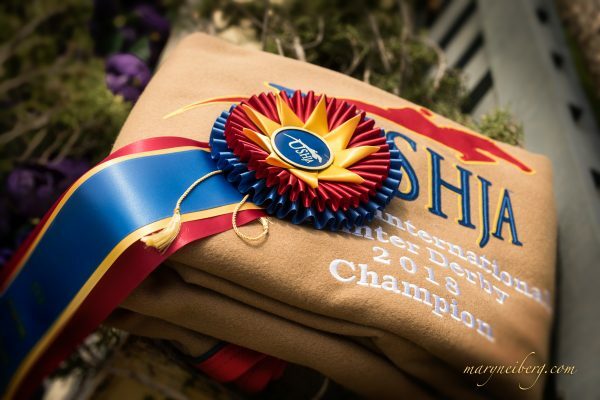 Lexington, Ky.– The United States Equestrian Federation mourns the loss of the great show jumping mare Sapphire who died on June 22, 2014 following complications from colic. 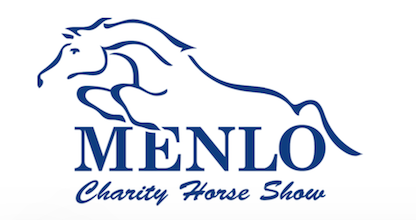 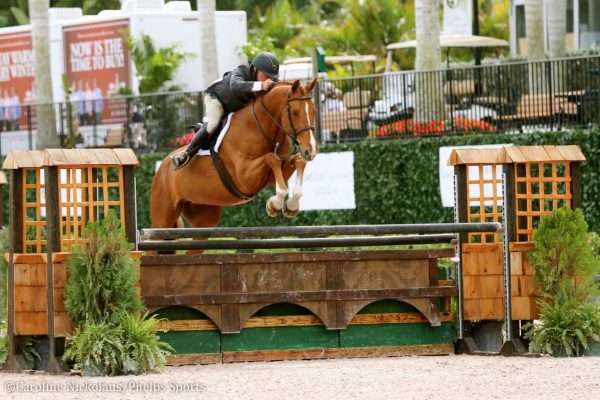 With longtime rider, McLain Ward, the 1995 Belgian Warmblood mare was a stalwart of U.S. 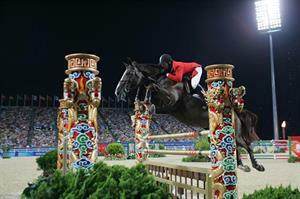 Jumping Teams for years helping the United States to capture Team Gold at the 2004 and 2008 Olympic Games and Team Silver at the 2006 FEI World Equestrian Games. 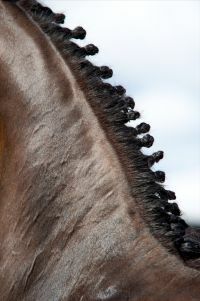 In addition to great team successes, Ward and “Sara” earned top honors in many of the world’s most prestigious competitions and Grand Prixes, including a second-place finish at the 2009 Rolex/FEI World Cup Final in Las Vegas. 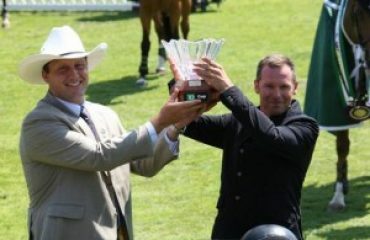 The duo twice claimed victory in the FTI Consulting Finale Grand Prix (2009, 2010), the Grand Prix of Devon (2007, 2009), the Hampton Classic Grand Prix (2009, 2010), and the President’s Cup at the Washington International Horse Show (2008, 2010). 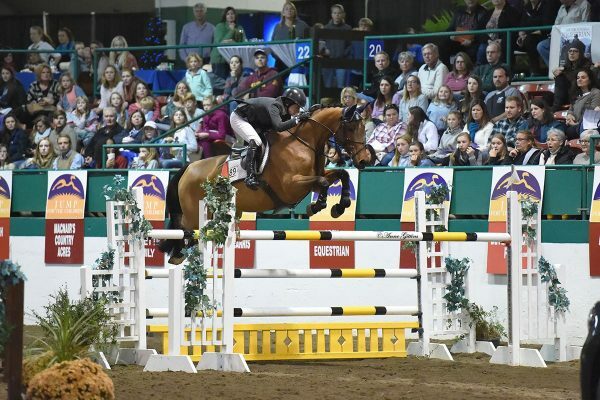 Sapphire’s extensive resume also includes wins at the 2008 Budweiser Invitational, 2009 $1 Million CN International at Spruce Meadows, 2010 La Baule Grand Prix, 2010 Rome Grand Prix, and 2010 Pfizer $1 Million Grand Prix. 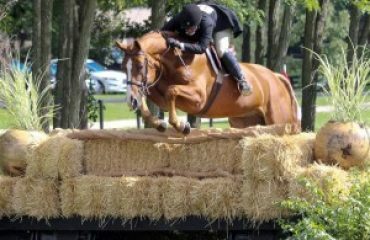 The USEF extends its deepest condolences to Ward, Castle Hill Farm team and all of Sapphire’s owners throughout her storied career; Tom Grossman, Blue Chip Bloodstock, McLain Ward, Double H Farm, Missy Clark and Harry Gill.